Win A Sodastream Genesis Megapack & Syrups Valued At R1 050! 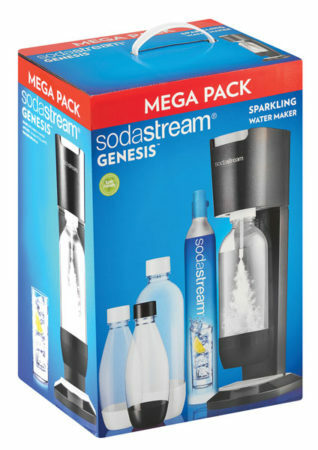 Home Win Win A Sodastream Genesis Megapack & Syrups Valued At R1 050! To celebrate 30 years of Sodastream in South Africa, we’re giving away a Sodastream Genesis Megapack and 2 Sodastream syrups valued at R1 050. According to Sodastream’s Marketing Manager Saskia Koter, the Sodastream legacy can be traced back 100 years. The device’s ‘ancestor’ was described as an ‘apparatus for aerating liquids’, and was created in 1903 by Guy Hugh Gilbey. The original device was not yet suitable for home commercial use, but serviced large private estates and the Queen of England in Windsor Castle. The first syrup flavours followed in 1920 with cherry ciderette and sarsaparilla, and only in 1955 were the first home carbonation units sold to the public. Koter explains that Sodastream’s edge, aside from long term savings for their clients, is also the positive effect on your health. To stand a chance of winning, simply fill in the form below. 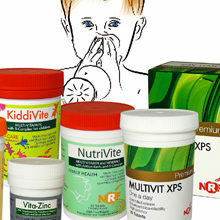 The competition closes on 31 October.